You will be required to collect sales tax and report it to the government. MarketPowerPRO allows you to set where you will collect the tax and in what amounts. You can update the sales tax by country, state/province, city, and country. For our international clients, you can add your additional taxes such as VAT and import duties tax. Tax management is as simple as typing and saving. 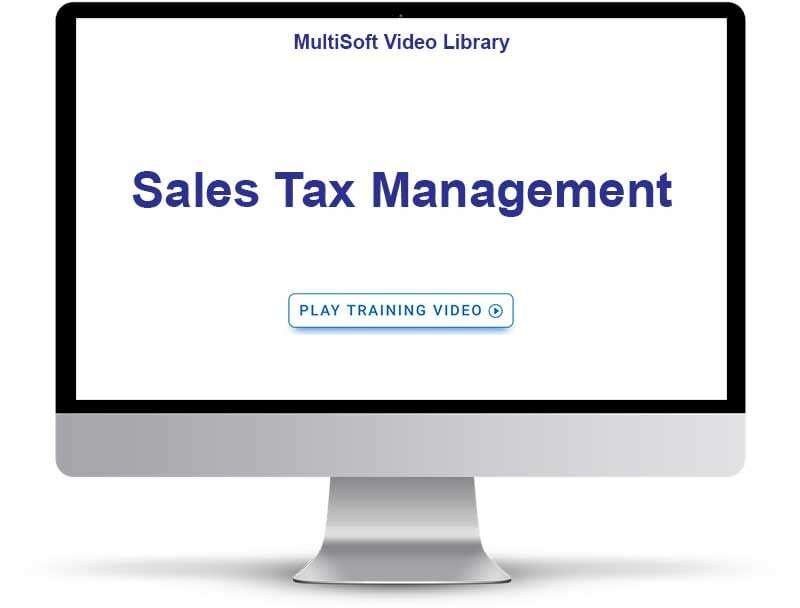 Don’t Want To Set Your Sales Tax Calculations Manually? MarketPowerPRO is also fully integrated to Avalara, a US tax table, and collection service. Avalara maintains all local and state tax rates in the United States. When you sell an item, MarketPowerPRO will communicate with Avalara to see exactly what tax should be charged, and MarketPowerPRO will apply to an order accordingly. Beyond tax collection, Avalara also assists with tax reporting and gives you the freedom and flexibility to decide which states and locales you wish to charge tax in. *Important: you must purchase a separate license from Avalara to use this feature.